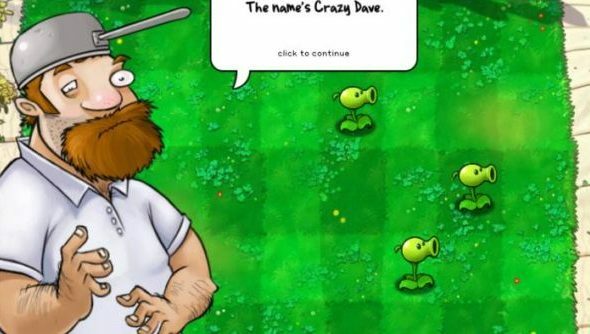 When it comes to Plants vs Zombies on PC, we’ve faced poor crops for a long time. While the original released here first, the sequel launched on mobile devices – and hasn’t been in any hurry to work out which of its microtransactions might prove palatable in a potential big-screen upgrade. We’ve been forced to look for the good in Facebook’s Plants vs Zombies Adventures, or make do with competent cartoon CoD-alike Plants vs Zombies: Garden Warfare. But what’s this sunlight, dripping like nectar from the sky? A new entry for the PC? EA published results for the last financial quarter of 2015 yesterday – and listed a number of games in its stable planned for release next year. 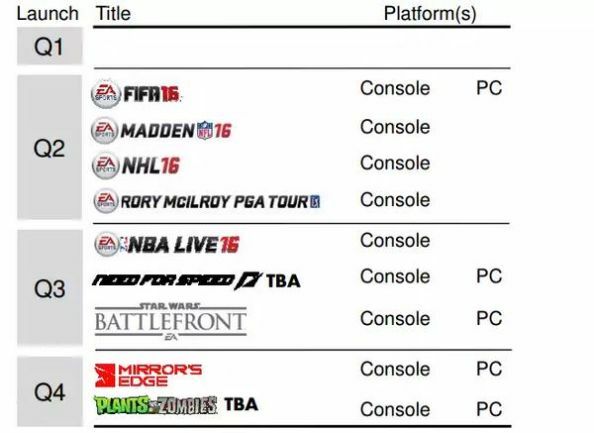 Among them were Star Wars: Battlefront, a new Need for Speed, various acronymed sport games – NBA, NHL, FIFA, PGA – and a Plants vs Zombies game attached to a different acronym: TBA. It’s penciled in for the fourth quarter of 2016’s fiscal year – which in meatbag-speak means sometime between July and September. Whether it’ll be a proper sequel or a Garden Warfare sequel is unknowable at this stage. It’s worth noting, too, that EA are raking in money from digital now. They estimate $2,550 million of the next financial year’s $4,400m will come from digital revenue; in 2012, it accounted for just $1,227m of that year’s $4,186m. Money, eh? Is another Plants vs Zombies a good use of it?